Several attempts at three-dimensional gaming had been attempted since the medium’s inception. Many games from the eighties would place players in a maze of flat, two-dimensional building blocks to create the illusion of depth. Though this was serviceable for its time, that the player character could only ever turn at 90 degree angles betrayed the strict technical limitations the developers were saddled with. In the nineties, id Software would light up the PC gaming scene when they released Wolfenstein 3D in 1992. Though not terribly different from its spiritual predecessors in how it used clever programming techniques to project the illusion of 3D, id’s effort compelled other development teams to begin seriously consider where the medium should go from there. This sentiment was punctuated with id’s release of Doom the following year. Though many companies would try their hand at 3D gaming with varying degrees of success, it was Shigeru Miyamoto, Takashi Tezuka, and Yoshiaki Koizumi of Nintendo who were the first to successfully explore this uncharted territory in the form of Super Mario 64 in 1996. The sheer amount of critical acclaim it received forever changed the face of the gaming industry. Suddenly, 3D gaming went from being considered a pie-in-the-sky scenario to the industry standard in less than a year’s time. Such was the extent of its impact that many subtle techniques from Nintendo’s groundbreaking effort are still being employed today. 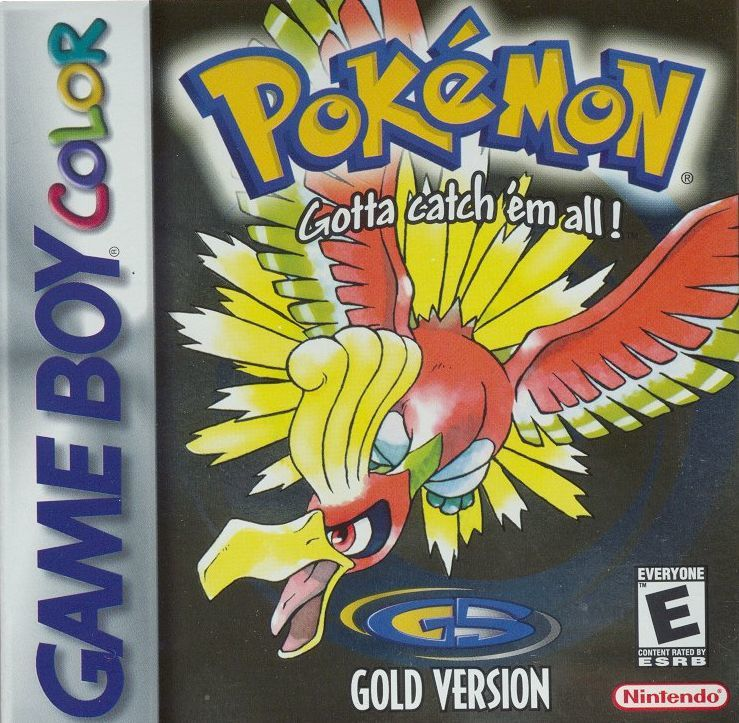 Becoming the Nintendo 64’s bestselling game with eleven million copies sold, a sequel seemed inevitable. As early as January of 1997, Shigeru Miyamoto talked about a sequel to Super Mario 64, tentatively entitling it Super Mario 128. As Nintendo put the finishing touches on the Nintendo 64, they included a slot at the bottom of the console that would allow the use of peripherals. The most prominent one they were in the process of developing was the 64DD (Dynamic Drive). In a manner similar to the Famicom Disk System, the 64DD would allow the Nintendo 64 to utilize a new form of storage media. 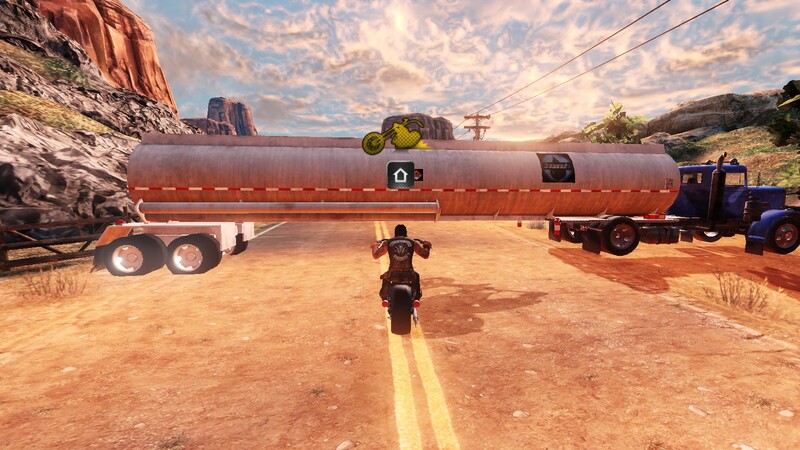 It was to feature a real-time clock for persistent game world design and afford players many new freedoms. They could rewrite data and create movies, animations, and even their own characters. Nearing the end of 1997, Super Mario 128 was renamed Super Mario 64-2. Much like how Super Mario 64 before it generated interest in the Nintendo 64, Super Mario 64-2 was to be the 64DD’s premier title. However, the 64DD was a commercial failure when it launched in December of 1999, only selling 15,000 units in total. By the end of its short run in February of 2001, only ten original titles had been released for the unit. Any other proposed title for the unit was reformatted into a Nintendo 64 cartridge, ported to future consoles, or cancelled outright. Among the titles to suffer the last fate was Super Mario 64-2. Despite this setback, Nintendo wasn’t ready to give up on a potential follow-up to Super Mario 64. During their SpaceWorld event in August of 2000, they unveiled a technology demo to showcase their then-upcoming GameCube console. 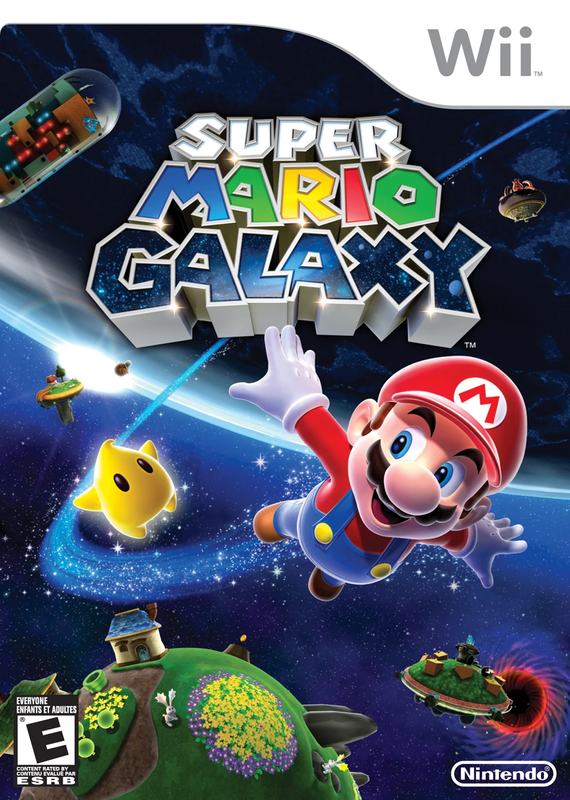 The project they elected to demonstrate was a Mario game – once again under the working title Super Mario 128. 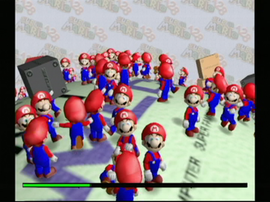 Taking its proposed name literally, the GameCube’s technical capabilities were demonstrated when it rendered multiple Mario models at once, eventually reaching 128 of them. 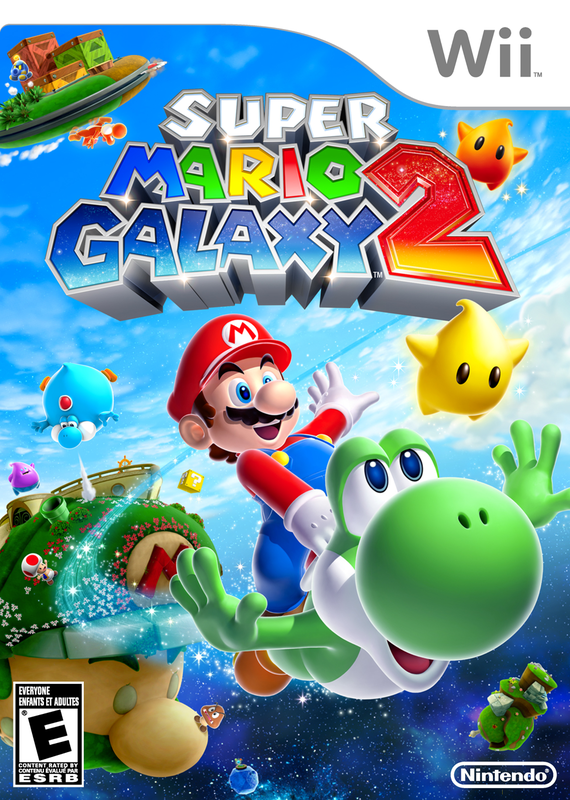 One year later, at the following SpaceWorld event, fans learned that Super Mario 128 had undergone a complete reinterpretation. Gone was Princess Peach’s iconic castle. Instead, a tropical paradise awaited players. To reflect this change, the game was now titled Super Mario Sunshine. It was notably the first time Yoshiaki Koizumi found himself in the lead director’s chair. The first great impression he made on his superiors was when he wrote the memorable scenario for The Legend of Zelda: Link’s Awakening. He worked his way up from there, and his ten-year-long apprenticeship culminated in him getting to lead in the creation of the newest Mario installment. 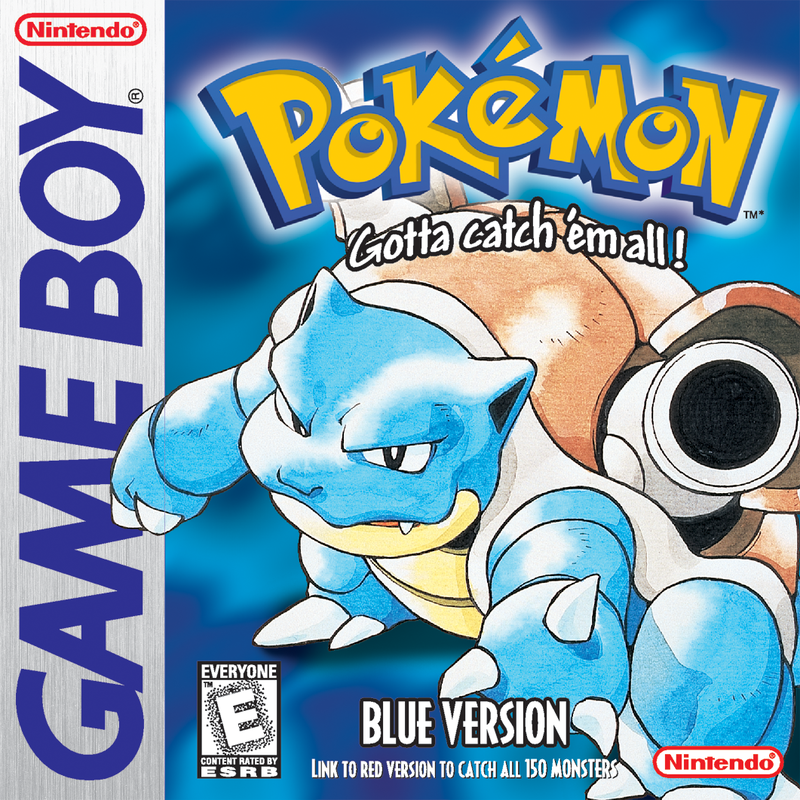 The game saw its release in 2002. 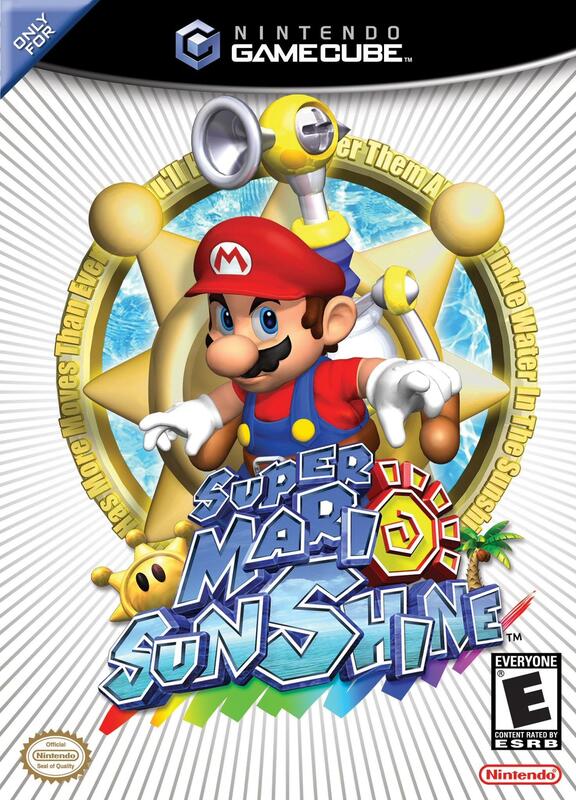 Though not as impactful as Super Mario 64, Super Mario Sunshine was a well-respected game in its own right, having little trouble amassing critical acclaim and becoming one the console’s bestselling titles. Did Mr. Koizumi’s first shot as the lead director result in a classic experience? You don’t really review games and films on the side without amassing a sizable collection of both. As a rule, I typically keep a work around until I’ve experienced it in full. Once I have done so, I make a decision as to whether or not it’s worthy of remaining in my collection. If I decide it isn’t, that’s when I decide to place it up for sale; no need to keep total disappointment around, after all. Admittedly, I don’t have a cast-iron rule; for video games, it usually needs to get a passing grade for me to not want to sell it. I may sell old editions of a work if a compilation appears, but if I award it a passing grade, you can safely bet it’s still in my collection. Meanwhile, for films, I tend to only keep the ones I awarded (or would award) an 8/10. Every so often, however, I’ll come across a work that, for whatever reason, I just want out of my collection as soon as possible. To be clear, this anecdote doesn’t concern instances in which I deliberately bought a stinker for the sake of bashing it. As such, you won’t see me mention films such as You’re Next or video games such as Ride to Hell: Retribution or Ninjabread Man. Instead, I’m talking about instances in which I was genuinely looking forward to experiencing a work, yet by the end, I wanted nothing more to do with it. Keep in mind that I don’t consider most of the following works bad per se; if I do, they have more redeeming qualities than the average effort on the tier in which I placed it (or would place it). Granted, the easiest way a work can accomplish this is by having a terrible ending. Despite this, I’ll try to keep spoilers to a minimum, but if you’re interested in seeing these films or playing these games, your best bet is to skip to the next subject. November 2018 in Summary: 150 Game Reviews! Hope everyone who celebrates it enjoyed their Thanksgiving! This month saw me finally hit the 150 game review milestone. On top of that, I finally began formally reviewing films. Thanks to everyone who has stuck with me this long! Although the launch of the Super Famicom, known as the Super Nintendo Entertainment System (SNES) internationally, was a success, sales were affected by two factors. While the Famicom (NES) went a majority of its life unchallenged, the fourth saw the rise of a fierce challenger in the form of Sega. Owing to a successful marketing campaign revolving around their mascot, Sonic the Hedgehog, and his eponymous 1991 debut game, Sega successfully tapped into the zeitgeist of the era, proving they could keep pace with the ostensibly out-of-fashion Nintendo. This could be seen in how Super Mario World was received. 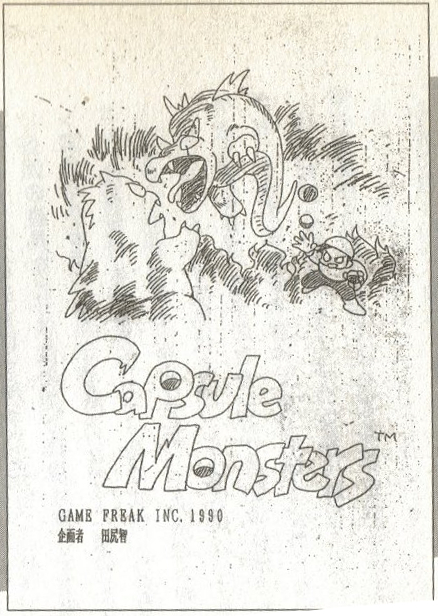 Though popular even when it was released in 1990, with no fewer than three predecessors, people dismissed it as another Mario title. On top of this, a failed business deal between Nintendo and Sony involving a CD-ROM player add-on to the SNES resulted in the latter company themselves entering the console race with their inaugural PlayStation console in 1994. Said console proved to be highly popular – especially once prominent third-party developers such as Konami and Capcom, dissatisfied with Nintendo’s draconian licensing policies, began releasing new installments of their big-name franchises on Sony’s platform. The other factor that caused Nintendo’s sales to slump was something none of these companies had control over: the economy. Throughout second half of the twentieth century, Japan’s economy appeared to be a juggernaut with many Westerners speculating that they would effectively take over the world. This eventually proved not to be the case. In late 1991, the Japanese asset price bubble collapsed, and a devastating recession ensued. There were numerous causes behind this recession. One of the biggest catalysts was when the Bank of Japan, attempting to keep inflation in check, raised inter-bank lending rates. Before then, the banks were lending more with barely any regard for the borrowers’ credibility. Their drastic actions caused the bubble to burst, and the stock market crashed, leaving banks and insurance companies with several books’ worth of bad debt. The period that followed would eventually be known as the Lost Decade with some economists believing it to have lasted long enough to warrant being called the Lost Score. With Nintendo facing not one, but two companies that were more than a match for them while also feeling the effects of an inescapable recession, they realized they needed to do something drastic to remain in the game. The Sunnyvale, California-based company Silicon Graphics, Inc. (SGI), had prided themselves by leading the pack in graphics visualization and supercomputing. They were particularly interested in expanding their business, adapting their pioneering technology so that it could reach a higher volume of consumer products. Observing the impressive momentum of the video game industry, they felt it to be the ideal starting point. Their lasted invention had them use the MIPS R4000 family of CPUs as a base, creating something that used only a fraction of the resources. SGI founder Jim Clark originally offered a proposal to Sega of America CEO Tom Kalinske. If they declined, Nintendo would be the next candidate in line. The exact details of the subsequent negotiations have been lost. It has been claimed that Mr. Kalinske and a colleague of his were impressed with SGI’s prototype only for engineers to uncover multiple hardware issues. While they were ultimately resolved, Sega decided against SGI’s design. It’s also said that the real reason they partnered with Nintendo was because they, unlike Sega, were willing to license the technology on a non-exclusive basis, thus expanding SGI’s consumer base to a far greater degree if their newest console became a hit. Regardless, a partnership was made, and when Jim Clark met with Nintendo CEO Hiroshi Yamauchi in early 1993, Project Reality had begun. The eventual result would be the console to succeed the Super Famicom. 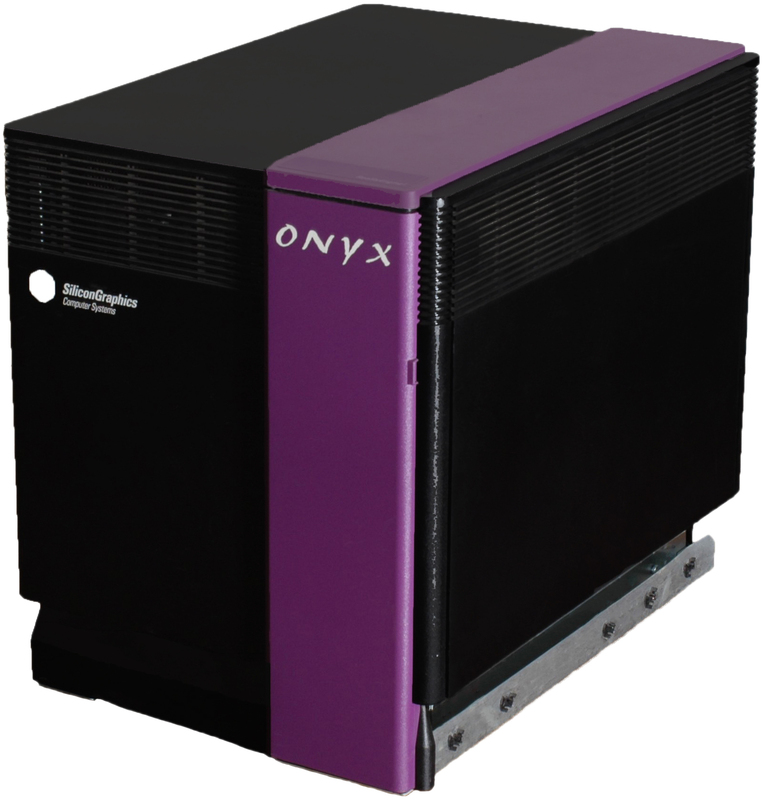 The first result from Project Reality was the Onyx supercomputer, which was priced anywhere from $100,000 to $250,000 USD. The system’s controller was a modified SNES controller outfitted with an analogy joystick and “Z” trigger. The secrecy was such that when LucasArts expressed interest in making a game for the console’s impending launch, the prototype controller had to be placed in a cardboard box as the developers used it. 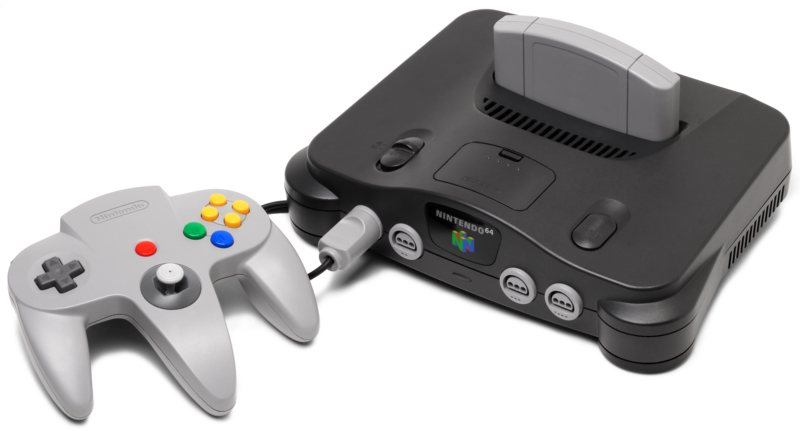 In June of 1994, Nintendo announced the new name of the unfinished console: the “Ultra 64”. Its design was unveiled for the first time shortly thereafter. 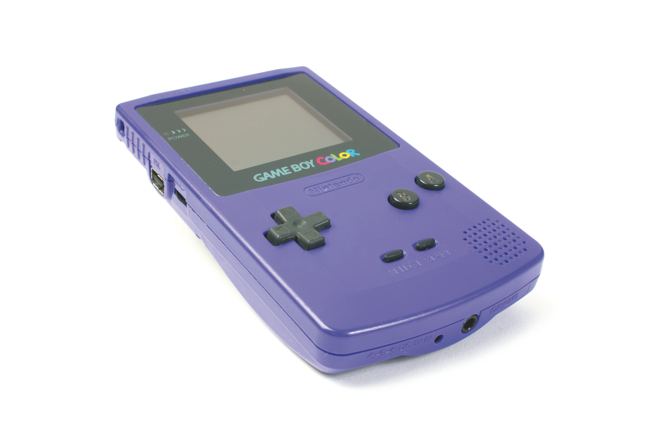 The console was so named because it was to be the world’s first 64-bit gaming system. Atari had claimed that their Jaguar console was the first 64-bit gaming system. In reality, it only had a general 64-bit architecture, utilizing two 32-bit RISC processors along with a 16/32-bit Motorola 68000. For good measure, the Ultra 64 was cited in marketing campaigns as more powerful than the computers used for the Apollo 11 mission. 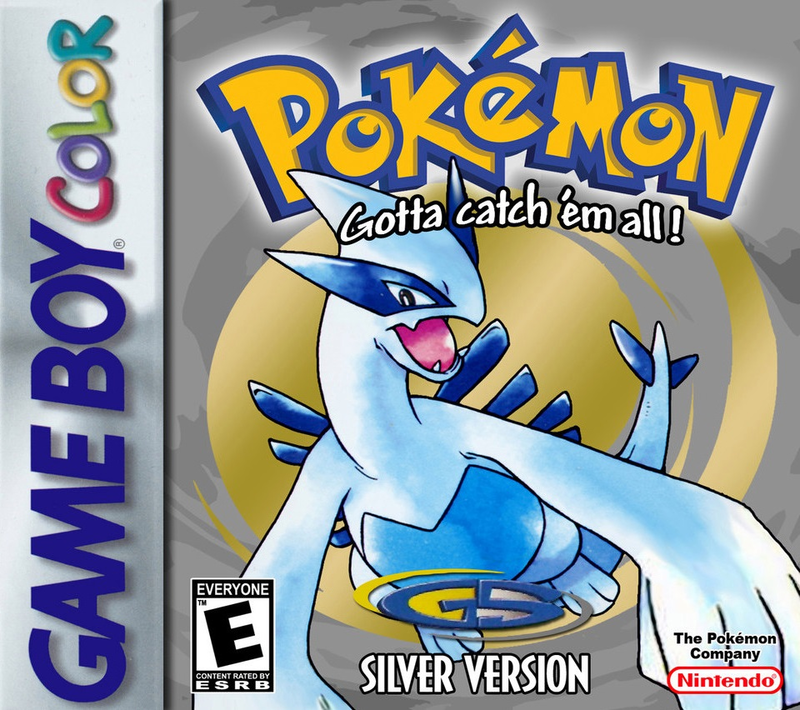 Especially controversial was the decision for the console to retain ROM cartridges as opposed to utilizing the superior storage capabilities of the CD-ROM format, which drew much speculation from the press. Some time after this, the console was to be called the “Ultra Famicom” domestically and “Ultra Nintendo 64” abroad. It’s rumored that the name was changed to avoid legal action by Konami. They had ownership of the Ultra Games trademark, a shell corporation used to circumvent Nintendo’s strict policies limiting the number of third-party releases that could be published in the United States during the NES era. 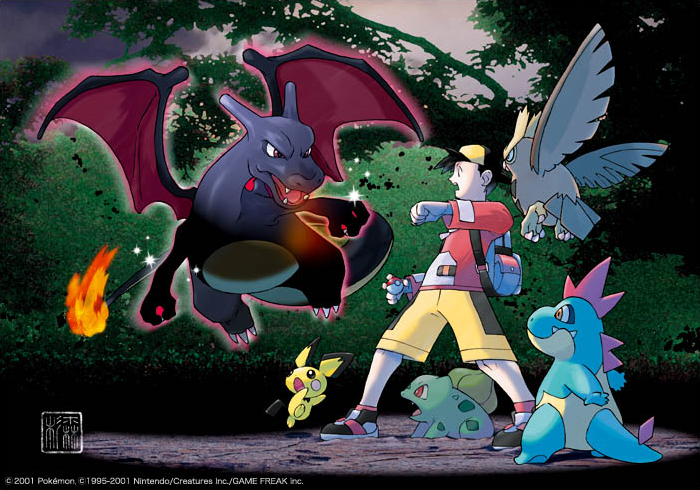 Nintendo themselves claimed that the trademark issues were not a factor. However, they wanted to establish a single worldwide brand and logo for their third console, so these names canceled. The name they chose, the Nintendo 64, was proposed by Shigesato Itoi, a famous copywriter and creator of two beloved classics: Earthbound Beginnings and its sequel, Earthbound. With a collective of elite developers nicknamed the Dream Team, the Nintendo 64 project was ready to begin. Similar to the case with their previous console, Nintendo knew full well that, as impressive as the new machine might be, it would be nothing for want of a selection of impressive launch titles. Once again, Shigeru Miyamoto and Takashi Tezuka, the two most important names behind the Mario franchise were willing to step up to the plate. Joined by Yoshiaki Koizumi, who had recently cut his teeth writing the scenario for The Legend of Zelda: Link’s Awakening, the three were determined to make the Nintendo 64’s launch impactful. As early as 1991, Mr. Miyamoto conceived the idea of a 3D Mario game as he worked on the SNES rail shooter Star Fox. He had considered using the Super FX chip to develop a game called Super Mario FX. It was to have gameplay revolving around an entire world in miniature similar to that of miniature trains. He reformulated the idea as the Nintendo 64 was being developed, though not because of its superior graphical capabilities. Instead, he observed the controller’s greater number of buttons and felt it would allow for more advanced gameplay. In accordance to the global branding of their newest console, the new game was to be called Super Mario 64. The scope of the project spanned three years. One year was spent designing the concept while two were allotted to directly work on the software. 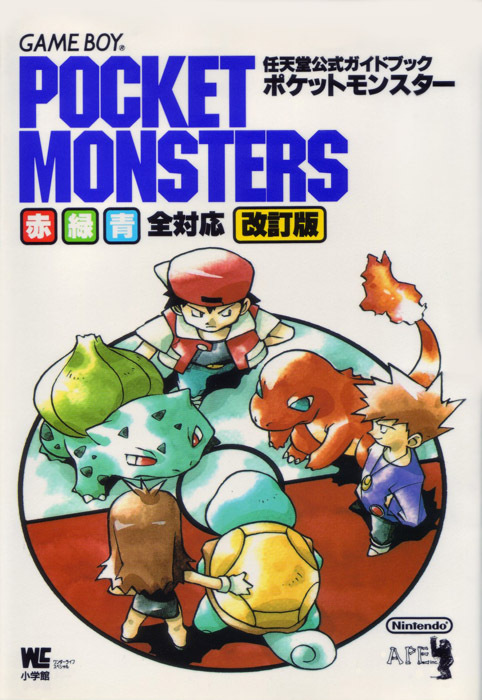 Guiding Mr. Miyamoto throughout this game’s development was the drive to include more details than any of its predecessors. He felt the style made the game play as a 3D interactive cartoon. Information about Super Mario 64 was leaked in November of 1995. 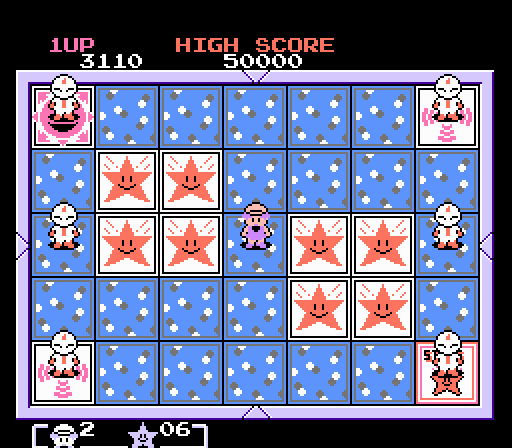 A playable version was presented days later. 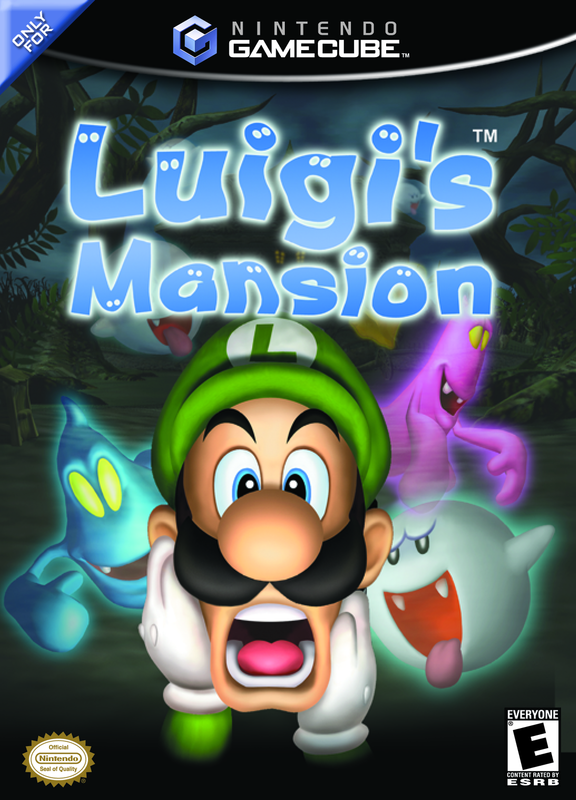 Because the game was only halfway completed by this point, Nintendo of American chairman Howard Lincoln once said that Mr. Miyamoto’s desire to add more to the game was a factor in the decision to delay the Nintendo 64’s launch. Indeed, Mr. Yamauchi, realizing just how observant players are, didn’t wish for the integrity of Mr. Miyamoto’s game to be compromised. When asked for an additional two months to work on the game, he granted the request without questioning it. Super Mario 64 was released on the promised date of June 23, 1996 alongside the Nintendo 64 itself. 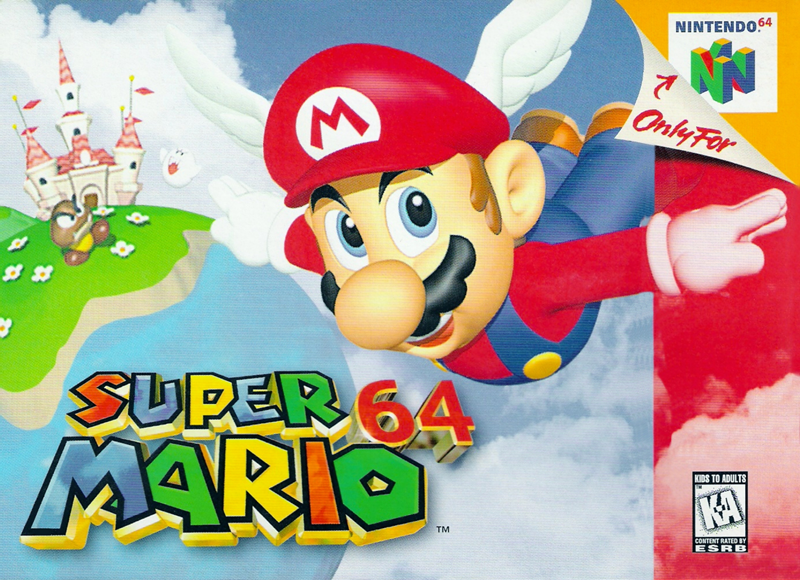 While the Mario franchise had been no stranger to critical acclaim, the reception of Super Mario 64 seemed to trivialize that of its predecessors. 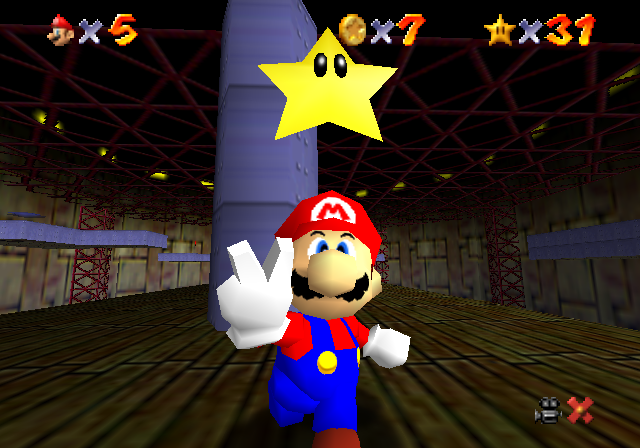 As one of the medium’s first successful 3D platforming games, Super Mario 64 is considered one of the medium’s most important benchmarks. 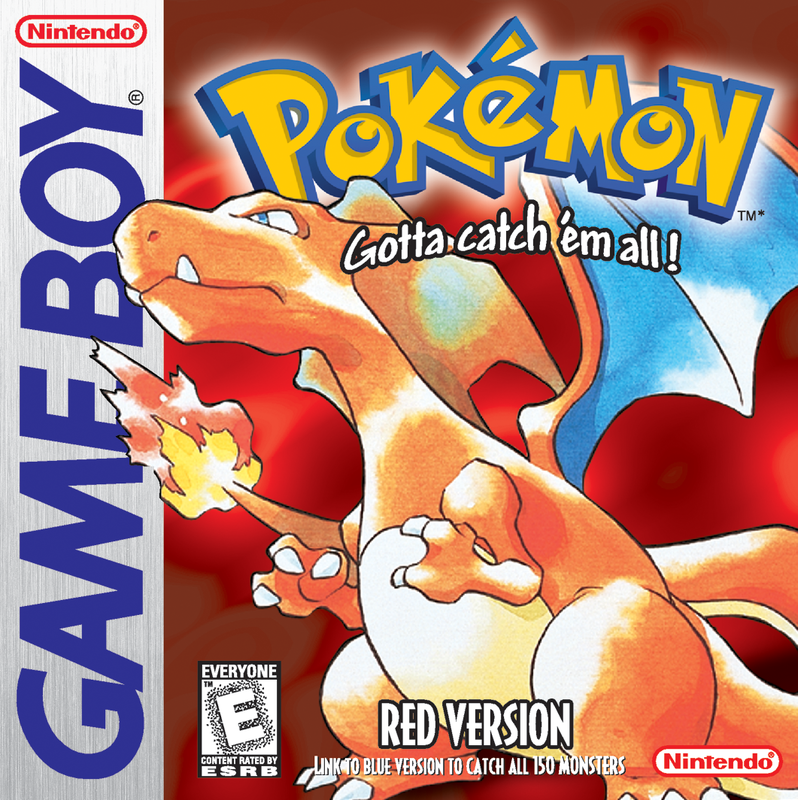 Such was the scope of its influence that it could be said to have singlehandedly effected the 3D video game leap. As the title often cited as ground zero for 3D gaming, was Super Mario 64 able to stand the test of time?